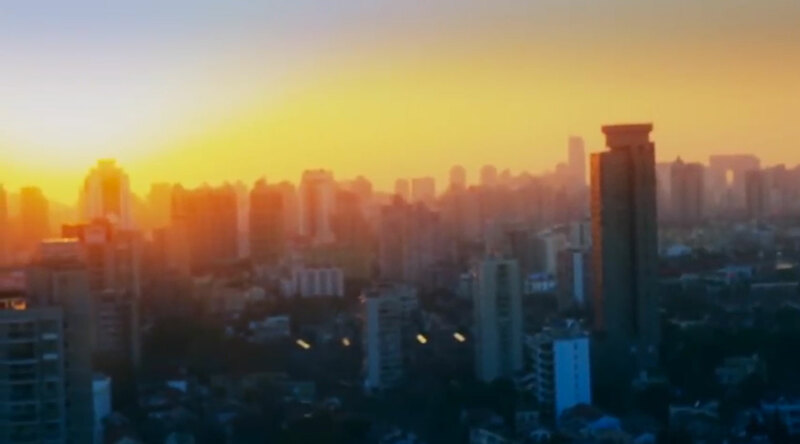 We love when someone shows us their personal vision of the city we know and love. 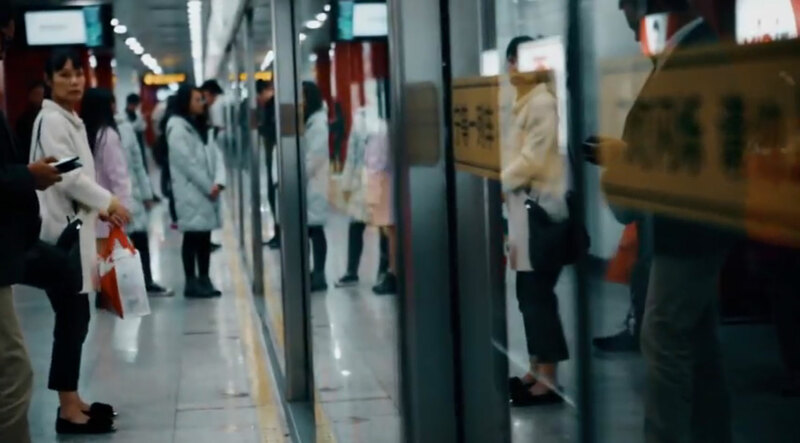 The latest: "Shanghai State of Mind" from Wonderwood Production and directed by Yohan Jeong. 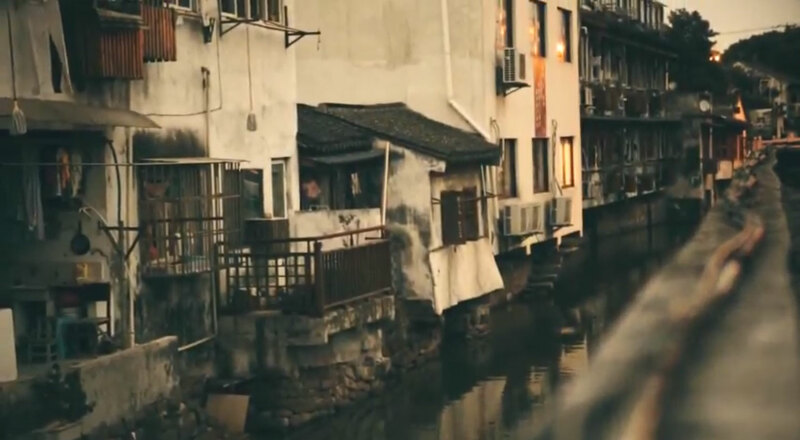 It's a must watch, giving us a cross between the old Shanghai and the new. The game went down to the final seconds when Beikong guard Pierre Jackson sealed the deal with a crisp three-pointer to win 137-136. 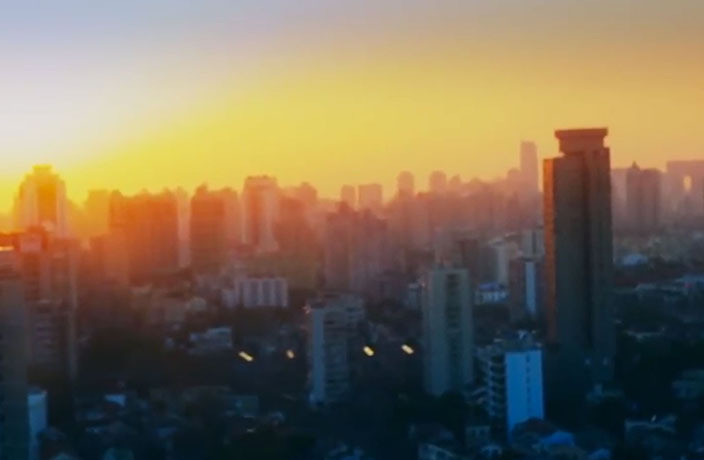 The new music video from Ryan Hemsworth was filmed here in Shanghai.